Quora users' complaints about the notification system seem to fall on deaf ears. Oliver Emberton, founder of U.K.-based software company Silktide, wrote a post earlier this year that sums up nicely how many Quora users — Top Writers or otherwise — feel about the company’s updated and out-of-control notification system. Thoughout the post, Emberton painstakingly tries to navigate through, and whittle down, thousands of Quora notifications, demonstrating with detailed explanations and screenshots. This turns notifications into a fun whack-a-mole game, where I have to stay alert to click the same button on each page. Like questions, I’ve basically been encouraged to unfollow all blogs because you get 100 notifications for every good post, and I’m forced to consume them now, on Quora’s terms. 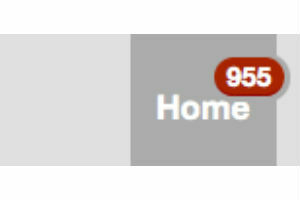 Quora — I love you, like for real — but this is madness. I’m actually purposely avoiding engaging with your site more and more now because it takes so much effort to extract the relevant experiences from your notification system. I know my circumstances aren’t exactly normal, and I’m the 1 percent complaining about how lucky I am, but I suspect other Top Writers can relate. I don’t have eight hours a day to spend on here. Like many busy people I’m immensely precious with my time. And it can’t be good for either of us if I feel I’m wasting it on your site. If you want to attract and engage bigger names to Quora — a Bill Nye or Daniel Dennett, say — you might want to think how bad their experience would be. They have less time and more demands. 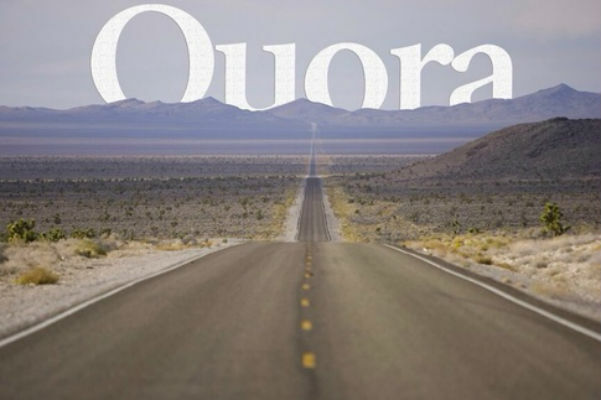 As Quora grows, this problem will only become a greater barrier to your success. (Easy) One tiny checkbox that turns off notifications by type. I don’t want to see upvotes, or tweets. (Hard) Group notifications like Facebook or Twitter. I just want to know “Bob and 28 other people followed you,” not see all 28 people individually over multiple pages. Now if you’ll excuse me, I have six hours of clicking to do. I’ve used Quora for a long time and I don’t check the site very often so whenever I do, there are always over 100 notifications waiting for me. And they are not separated by type, so things I might actually want to see (answers to questions I am following) and things I don’t care at all about (someone voting up an answer that I wrote two years ago) are given the same priority. This seems completely ridiculous to me and is one of the main reasons I no longer use Quora except on rare occasions.